A wedding is an event you MUST capture properly and the best way to do that is by taking THOUSANDS of wedding photos. Shoot everything from the guests to the wedding ceremony to the first kiss to the happy couple running down the aisle to the first dance to the toasts to that final moment when they depart. You can bring your own camera to the event, but you’re never going to get the same quality pictures as a professional photographer would. You NEED to include a photographer into your wedding budget! 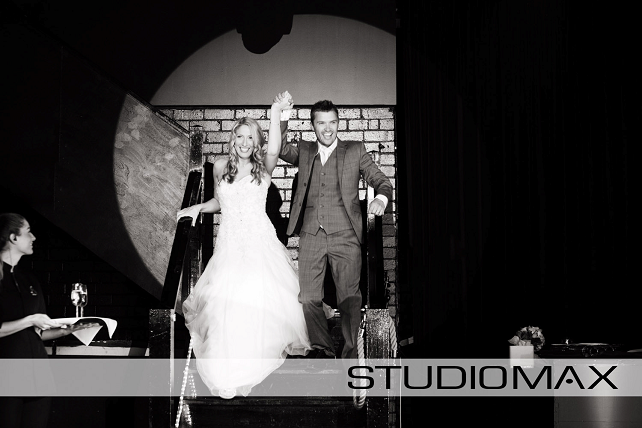 Our recommendation for a top-notch wedding photographer: STUDIOMAX. 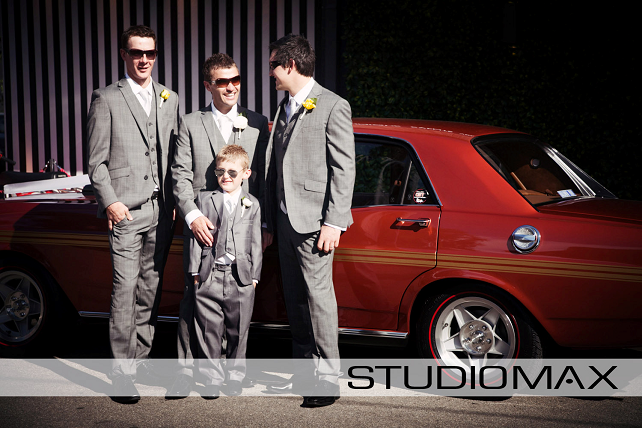 STUDIOMAX has been operating in Melbourne for over 20 years, meaning they have more than two decades of experience taking top quality wedding photos. The photography studio is family owned and places customer satisfaction as its highest priority. STUDIOMAX isn’t just a team of photographers looking to take amazing wedding photos, but they’re a team to help you with your wedding. They will help you schedule all of the photo shoots and events for the most beautiful pictures and they’ll work with the wedding coordinator to ensure that everything goes off without a hitch. Not only will they help you arrange that endless procession of family photos, but they’ll get all the live-action shots you could ask for. Bring them a list of shots you want taken and you’ll have everything you need to make one awesome wedding album. It’s all about making you and your guests look as good as possible, so they take advantage of the lighting, angles and positions to make people look their very best in the wedding photos. No Photoshop needed! We’ve worked with STUDIOMAX for years, and we’re proud to recommend them to any couples planning a Red Scooter wedding. STUDIOMAX are a group of professionals who know what they are doing, and they’ll make sure that you get the best wedding photos you could ask for! As you can see, they’re a professional service definitely worth considering for your wedding photos!